Lmao @ anyone who thought the IRON would lose to the Memphis Virgin Express. imagine if the Iron WRs were able to not drop everything. We would have beat you 40-0. Alright Hotshots, Lets bust up those Stallions! If you read the story about the HotShots (The actual ones) You may not think that. They named the team to honor a firefighting crew. I had to choose between Salt Lake, San Antonio, and Phoenix. I will go with Phx in that choice every time! Opening week and the Iron already have as many postseason wins as the Lions. 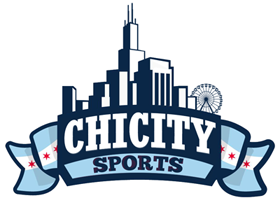 Maybe we should root for a new team? So far so good. There is one game left tonight on the NFL Network. The Alliance ratings last nights were higher that the Thunder vs Rockets game on prime time. 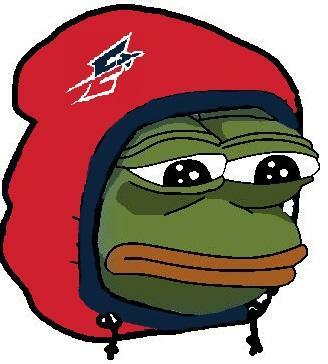 How the hell did you get a Memphis Express logo on a sad Pepe so fast? Did you know what was going to happen, are you psychic? Nobody watches regular season basketball. Same as MLB. Come April and October though, those two sports do pretty well. Man hotshots are no joke! I saw the movie about them. WILL SUTTON all over the field..BEARS MADE MISTAKE...BY LETTING HIM GO.. I just watched that too. I don't think that would have drawn a flag in the NFL. Although from a game stand point, don't you think the rusher should have gone for the strip in a way that he could have recovered the strip, instead of just blowing up the QB? I mean, if you 'knock the starting QB out of the game' there's the reward the opponent has to play the worse, backup QB, but in regards to player safety and unnecessary roughness, might that thinking be something we'd want to retire? The crown of his helmet popped the QB’s helmet off. It would have drawn a flag 100 times out of 100. Star QB and it would be a suspension. Yup. But an an NFL QB wouldn't be that unaware of someone approaching his blindside. The QB in that play didn't even look right once. 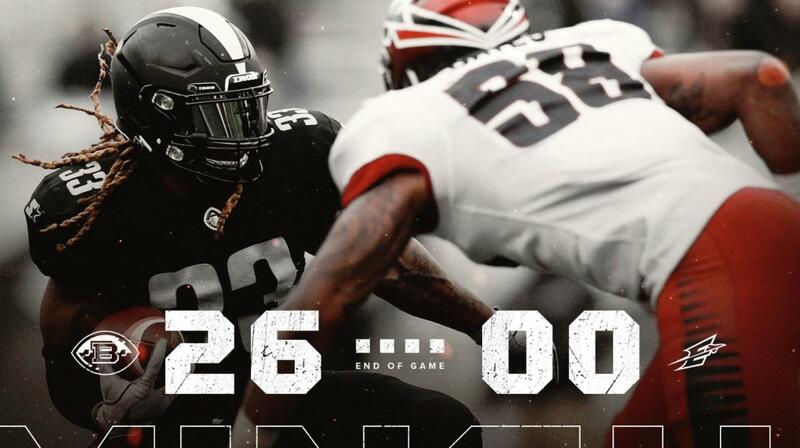 AAF finally added stats to their site!